Organic search engine optimization services to boost your visibility across Google, Bing and Yahoo. Social Media management is also available. Professional, smart, easy to navigate websites using high quality imagery and text that gets you noticed. We provide all types of design services. If your business is going to have an online presence, every aspect must be top-notch, including the words and sales messages. Professional Websites That Are SEO Friendly, Responsive To All Devices And Easy For Your Customers To Use. Super Search Booster offers professional agency service without the overhead, allowing businesses and entrepreneurs to best represent themselves without breaking the bank. We specialize in creating customized, clean websites that specifically target the demographic you seek. Our designs are easy for your potential clients and customers to navigate, get the information they need, and help you achieve your business goals. Whether you have many employees and are working in a large office, or just working out of a spare bedroom, we know you have dreams to build and grow. Your website should represent what you want to become and help you achieve that dream. 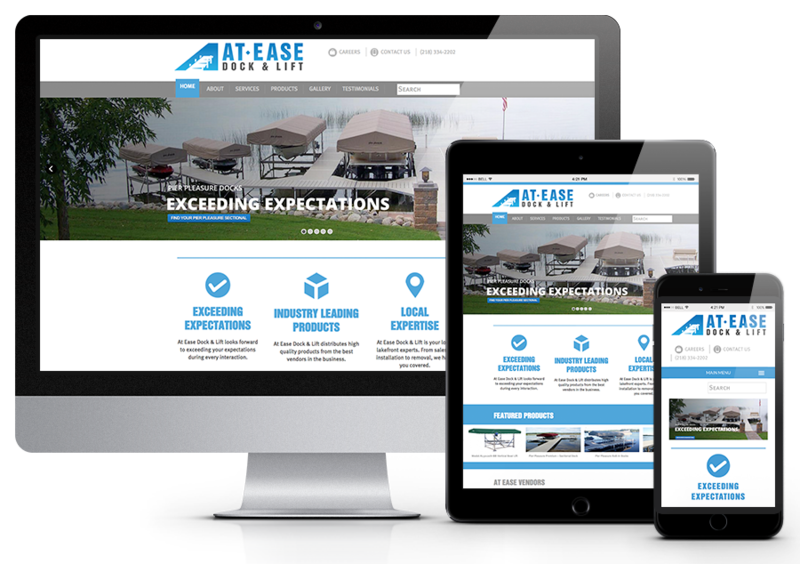 As a small business, you might feel like you don’t have the budget for a “big business” website, but we have streamlined our development process, keeping our overhead low so that we can make your vision a reality within your budget. This Google link will let you know if your website is at least able to be viewed on a mobile device. In the picture you can clearly see the differences in viewing the same website. 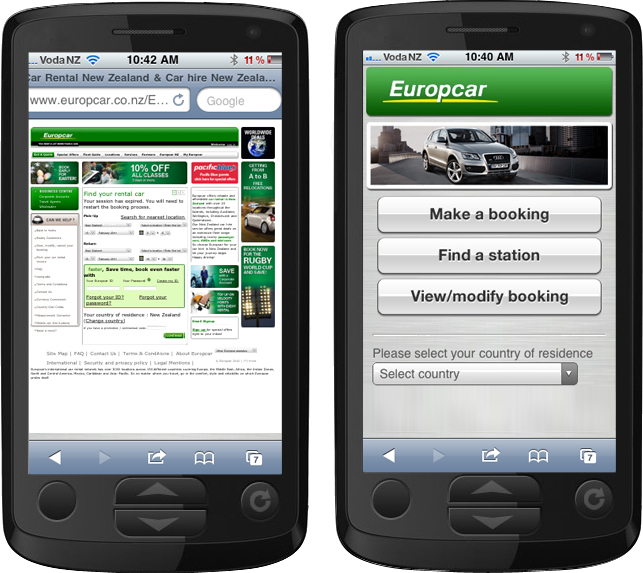 The one on the right is built for mobile with an easy to navigate menu, legible wording and quick contact functions. Just because your site can be viewed on a mobile device does not mean it will be found when searching from it. 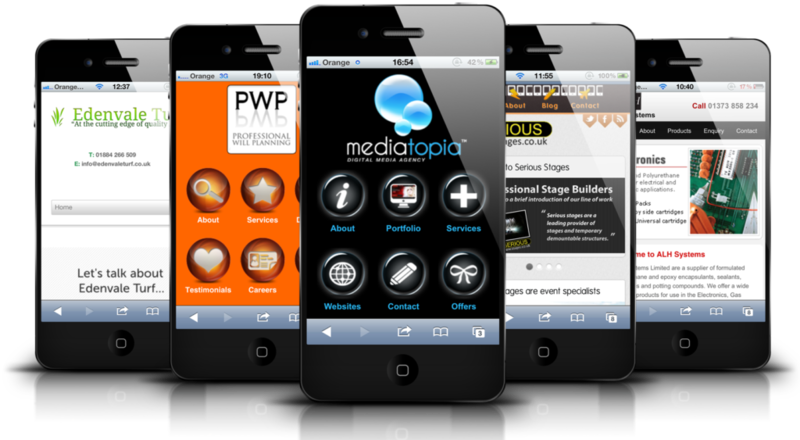 SEO for mobile is necessary for a mobile website to be found.